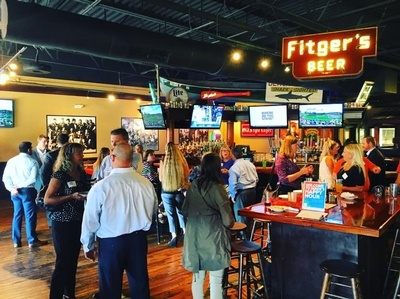 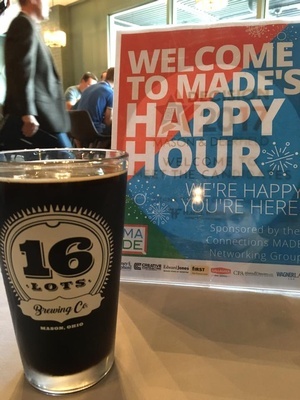 The Connections MADE Happy Hour is a wildly popular monthly networking event that offers members a relaxed social mixer at a unique rotating venue. 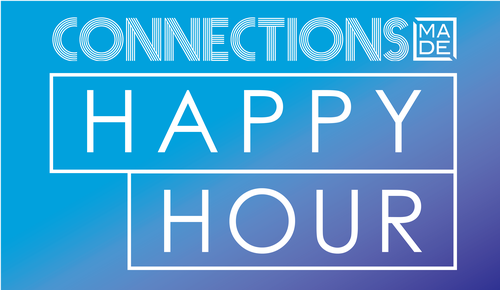 Network and connect with fellow MADE members and friends as you enjoy drinks, appetizers, and enter to win one of the monthly gift card drawings. 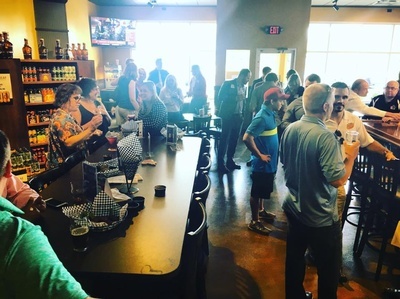 Held the last Wednesday of each month.